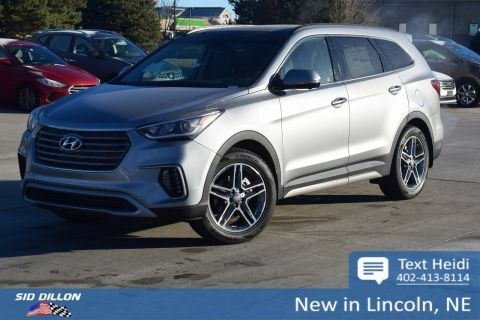 Sturdy and dependable, this 2019 Hyundai Santa Fe Limited Ultimate lets you cart everyone and everything you need. Tire Specific Low Tire Pressure Warning, Side Impact Beams, Right Side Camera, Rear Parking Sensors, Rear Collision Warning. ROOF RACK CROSS BARS, FIRST AID KIT, CARPETED FLOOR MATS, CARGO TRAY, BEIGE, LEATHER SEATING SURFACES, BECKETTS BLACK, Wheels: 19 x 7.5J Alloy. 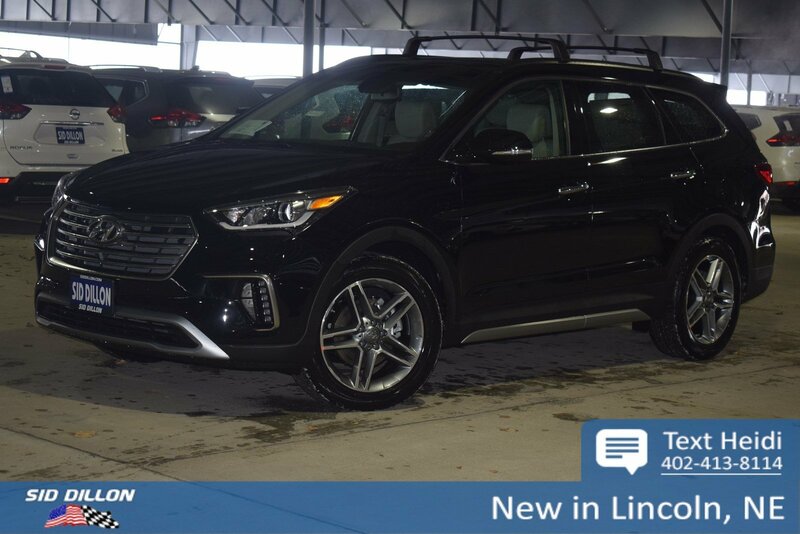 A short visit to Sid Dillon BNH Lincoln located at 2627 Kendra Ln, Lincoln, NE 68512 can get you a dependable Santa Fe today!